In his role as Research Director for Eco-Business, Tim produces strategy studies, whitepapers and special reports on Asia’s sustainability issues and industries, helping organisations with their thought leadership objectives and growth plans. Recent studies and publications include the regional transition to a low carbon economy, the cooling crisis, flood controls, managing the energy mix and the Asean Economic Community. His opinion pieces and articles have been published in The Business Times and the Straits Times as well as other regional newspapers. He is a regular speaker and conference moderator for industry and client events. 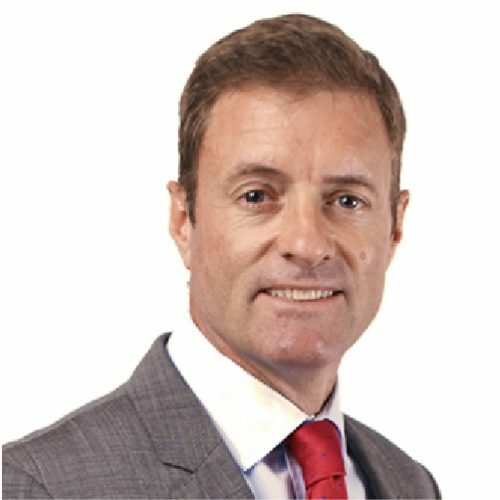 Tim has worked in B2B research, media and business development positions in Asia since 1992 with organisations such as the Economist Intelligence Unit and Ipsos Business Consulting. Prior to this, he was a Captain in the British Army where he was awarded campaign medals for active service with the UN Peacekeeping Force in Cyprus and coalition forces in Operation Desert Storm. He has an MBA from Henley Business School in UK, and is a registered consultant with the Institute of Management Consultants Singapore. In his spare time, he enjoys sailing his trimaran around Southeast Asia’s islands with his family and cleaning plastic debris from beaches and reefs.